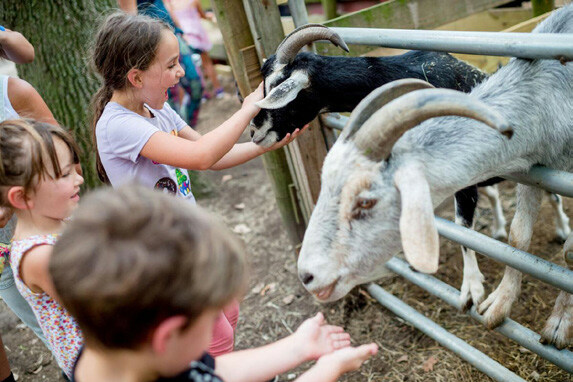 The Key Peninsula Farm Tour, the oldest farm tour in Pierce County, is a free family-friendly event offering fun, food, music, arts, crafts and so much more! This event is one of the largest community events on the Key Peninsula. Visitors are welcome to travel to the Key Peninsula and choose farms to visit. They will discover farming practices that range from agriculture to aquaculture and see a huckleberry machine, antique tractors and a hydroponic garden. Enjoy a variety of activities as you hike in a haunted forest, watch dog and horse demonstrations, visit with fiber artists, stroll gardens, see environmental camps, listen to good music and eat good food. This year’s tour introduces two “start-up” farms developing sustainable farming techniques. Want to relax and enjoy yourself without the worry and hassle of driving? Catch a shuttle bus at Gateway Park or Longbranch Improvement Club. Come early and start your day at the Key Center Firehouse Pancake Breakfast and grab a map. The KP News October issue will include the farm tour program insert. The Blend Wine Shop presents the Farm Tour Art Show on Sept 27 from 6 to 8 p.m. Blend will host an artist reception followed by the KP Historical Society’s History of Farming program at the Mustard Seed Crandell building in uptown Key Center. 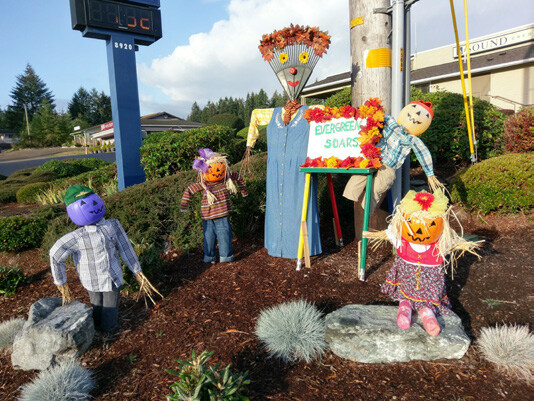 September is the month of the Scarecrow Invasion—a Key Center contest for individuals, organizations and businesses with a chance to win cash prizes. Local residents and businesses are encouraged to create scarecrows for the Scarecrow Invasion starting September 17. Entry applications for Scarecrow Invasion can be found at www.kpfarmtour.com.